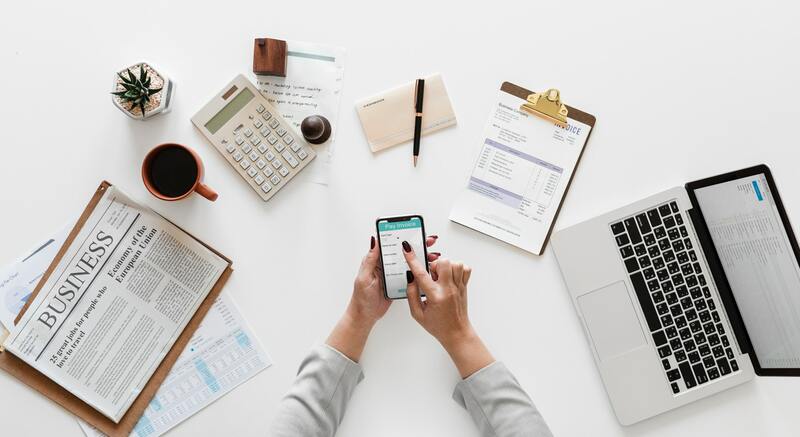 A large aspect of maintaining a healthy lifestyle is knowing how to properly manage your money, which can be hard for a lot of young adults who are just learning how to budget. Living a healthy lifestyle requires going to the gym or hiring a personal trainer, which can lead to your body feeling healthier and stronger. When walking through the grocery store and seeing fresh fruits and vegetables, you know you should eat them, but you might end up avoiding them due to the higher prices. So, what is the solution? Read these tips below to gain some inspiration on how you can maintain a healthy lifestyle for little cost. When you’re living on a tight budget, one of the worst things you can do is eat out multiple times a week. This includes ordering a coffee from a café, going out to dinner with friends, or simply ordering lunch on the go. Any of these can put a significant damper on your back account and probably aren’t great for your waistline either. Save yourself a lot of cash by cooking healthy meals at home. It’s all about finding the right recipes that include healthy ingredients you love and that won’t take you forever to make. After going to the grocery store, prepare your meals for the week ahead of time, using reusable snack bags of course, to limit the amount of money you spend when you are out and about. Knowing that you already have a meal prepped for the day reduces your impulse to buy something at a restaurant. Plus, by planning ahead you can ensure you’ll always have a healthy option available when hunger strikes. 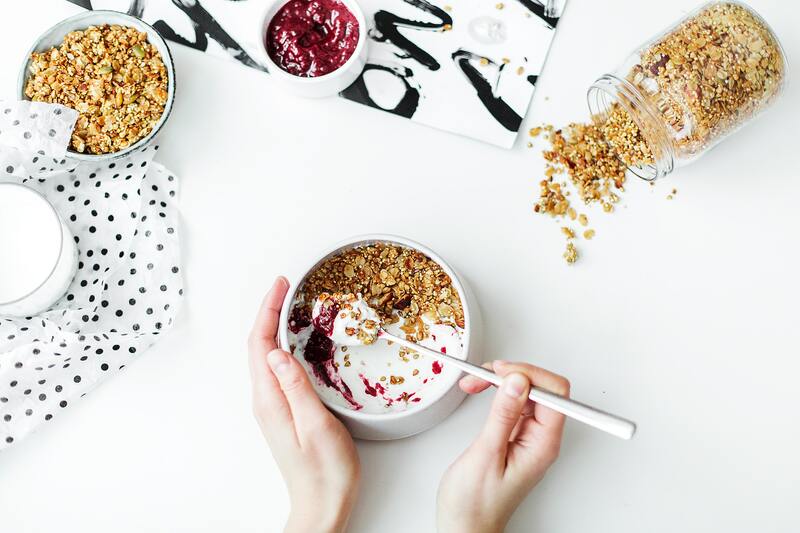 While maintaining a healthy lifestyle can have a strain on your finances, it’s important to gain control of your spending in other aspects of your life. If you’re able to save money elsewhere, you’re more likely to be able to afford to contribute to your well-being. Analyzing your monthly payments will give you a better understanding of how much money you spend per month. If you have a cell phone bill that could be cut down because you’re not using as much data as you thought you were, switch to a cheaper plan. If you have a student loan that could be reduced for the time being, consider refinancing your college loans to lower the cost. Additionally, explore your current subscriptions to magazines, music apps or tv show software’s, like Netflix or Hulu, to determine if you actually need or use them as often as you thought you would. Working out is an imperative part of keeping your body healthy and strong. Without fitness, your body suffers in a variety of ways. 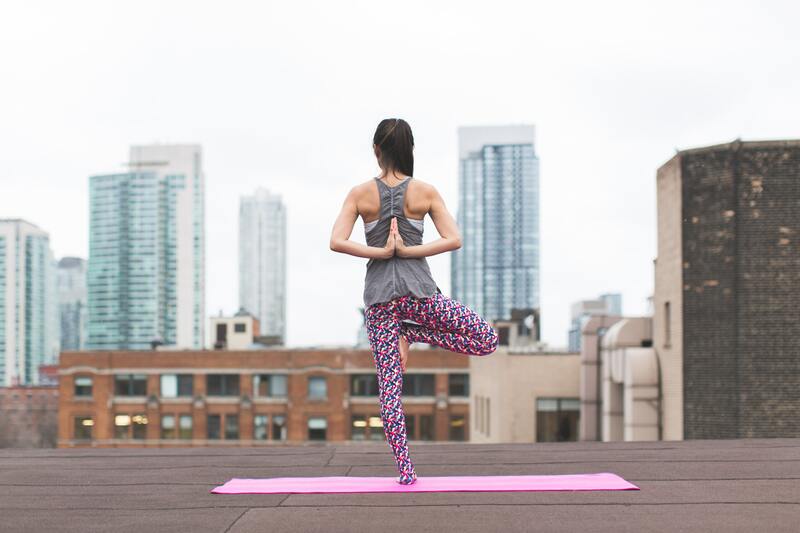 Other than paying an outrageous amount of money to go to a local gym or for a fitness trainer, there are other alternatives to getting a workout in with little to no cost. By using online sites, like craigslist.com or ebay.com, you can find used gym equipment or weights that are of good quality for an affordable price. If you want to stay away from workouts that require equipment, search for a great workout video on YouTube! Whether you are a beginner or advanced fitness junkie, you can find a variety of videos to choose from on this platform for free. Using the Nike Training Club App is another fantastic alternative for an intense at home workout. By simply pressing the download button and creating an account, you can accomplish hundreds of workouts in your living room, and again, at no cost! 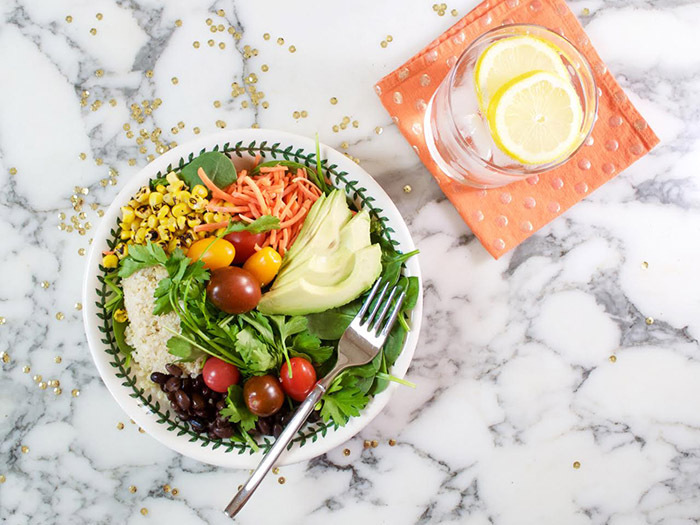 Looking for more healthy living inspiration? 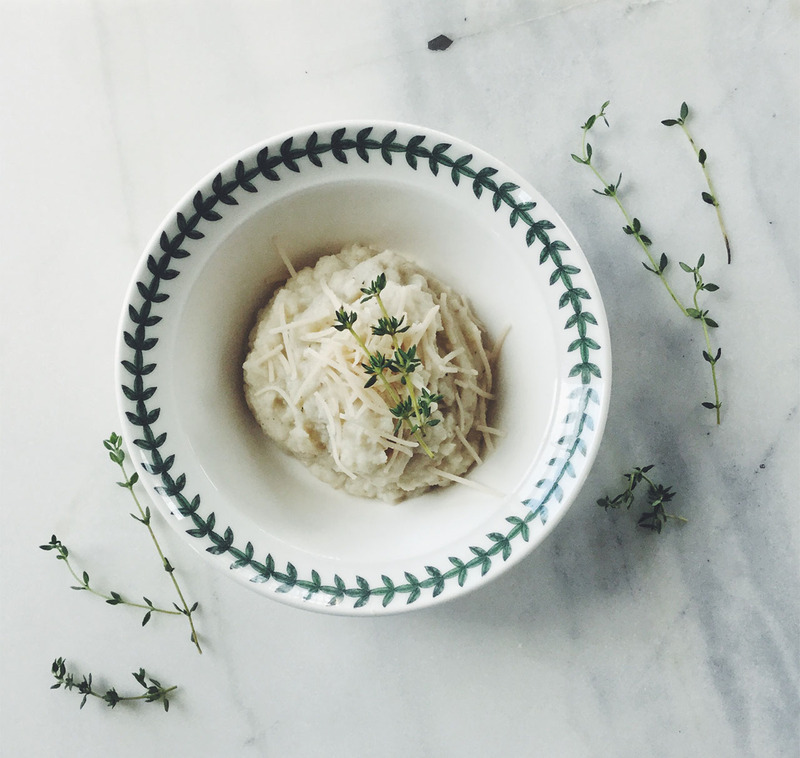 Check out my most recent food related posts here! Hey Everyone! 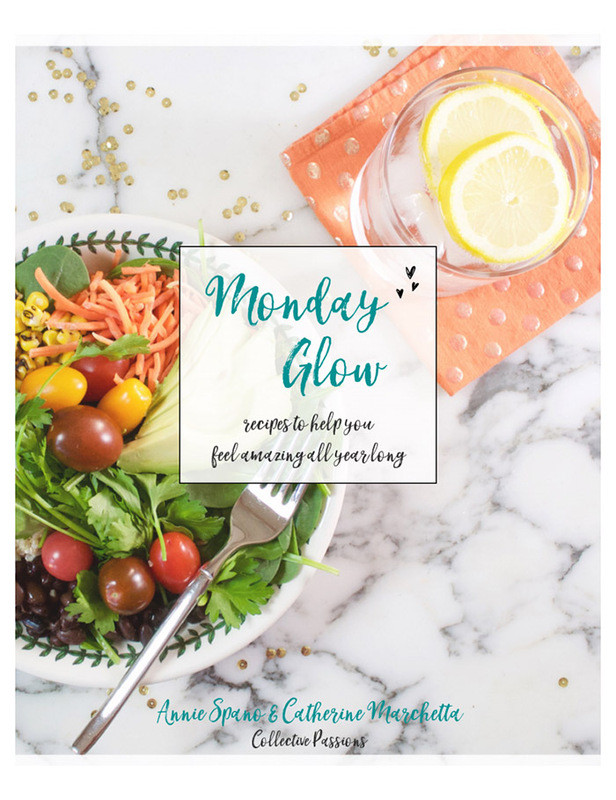 I am Catherine, from my self named blog Catherine Marchetta bringing you healthy living recipes and life tips. 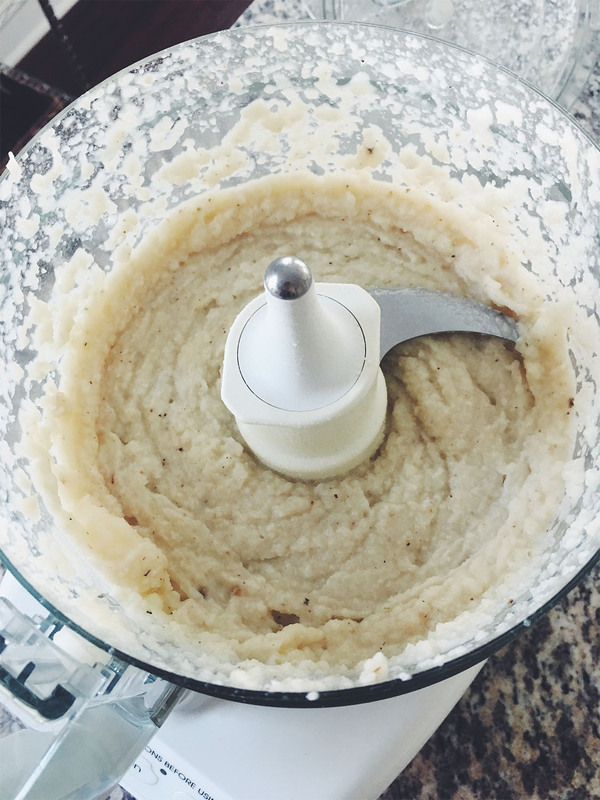 Today I am sharing Cauliflower Mash, it is super easy to make and delicious. I promise you won’t miss the potatoes in this recipe, the consistency and taste is so similar, it may even be…dare I say, better. *Disclaimer: you will need a food processor, trust me on this…possibly a Vitamix would work too. 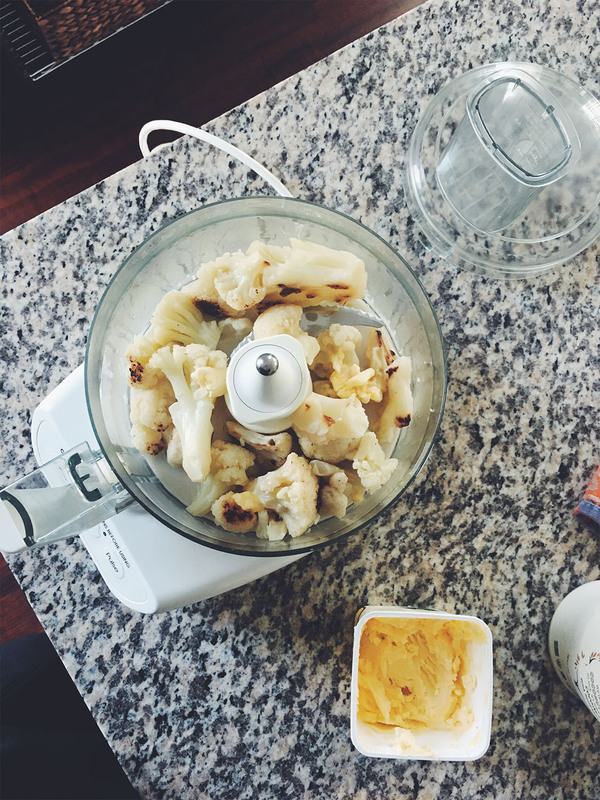 Do not use a hand mixer, you will have cauliflower flying all over your kitchen. I may have learned that the hard way. Firstly, you’ll need frozen cauliflower because we are busy and don’t have time to wring out the water in fresh cauliflower. Am I right? I love buying Trader Joe’s frozen grilled Cauliflower its gotta be one of my favorite items from there. 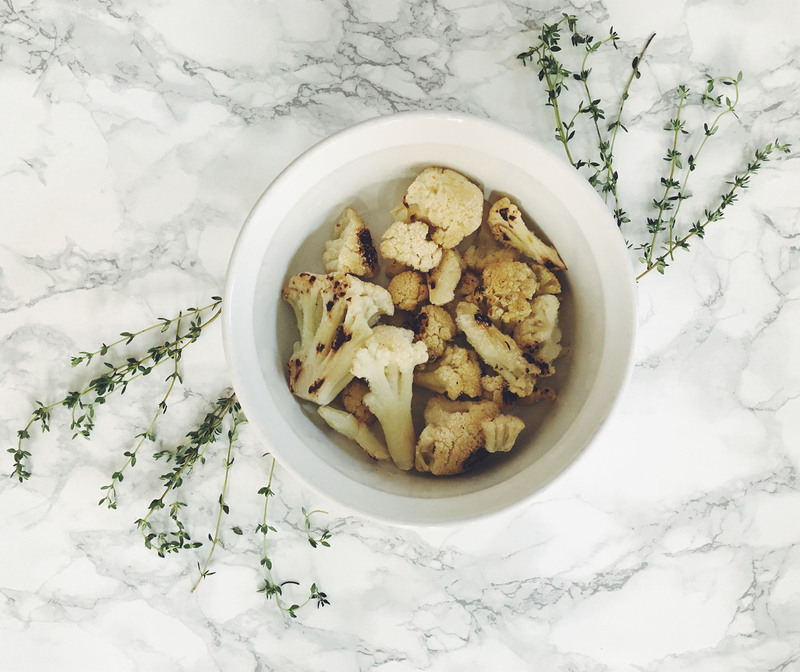 Step 1: Place frozen Cauliflower or frozen riced Cauliflower (gather whatever serving size your heart desires), into a microwave safe dish with water covering cauliflower and microwave covered for 7 minutes. Step 4: add salt, pepper, thyme and parmesan cheese. Honestly this recipe is so easy I just eyeball everything measurement wise. It is super versatile and can be paired with vegan or paleo dishes and you’ll be sure to have leftovers. If you’ve ever tried cauliflower mash before, comment below! Be sure to check out Catherine’s blog here, and follow her on Instagram and Facebook! *PS: I have a guest post on her blog as well so be sure to check it out!